If you are an active Netflix viewer, you might remember a slight controversy the company caused earlier this year, when it attempted to run "promos" in between show episodes. These promos weren't advertisements in the traditional sense, as they only promoted other Netflix content (original or otherwise), but they were still irritating for the users that they were randomly tested on. However, even those who were most frustrated by Netflix's promo test will likely agree that it pales in comparison to what two of the company's competitors are cooking up. According to Variety, Hulu and AT&T might implement "pause ads" within their video streaming platforms sometime in 2019. These ads will, as the name implies, appear whenever a user pauses a video stream; perhaps to grab a snack, take a walk around their room, or go to the restroom. Hulu and AT&T have expressed an interest in implementing "pause ads" within their video streaming platforms sometime in 2019. There's certainly potential for these ads to work from a marketing perspective, but whether or not users will take to them is another matter entirely. 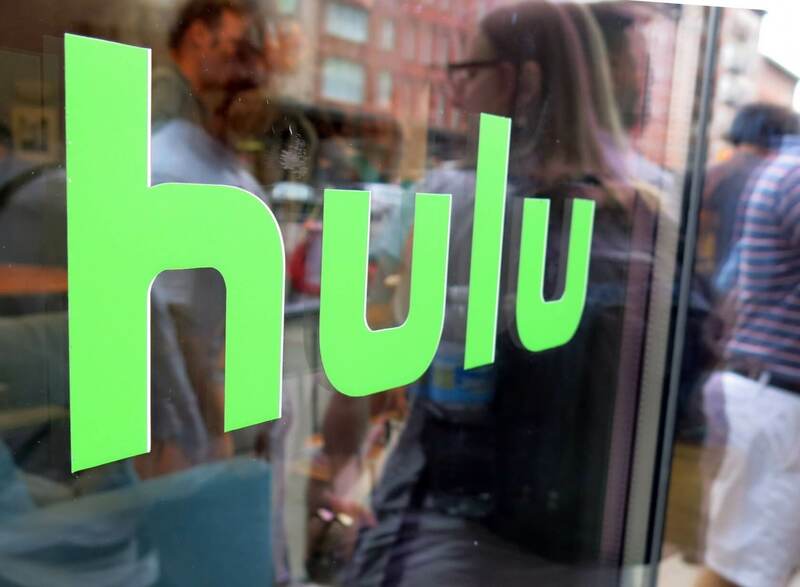 Granted, Hulu's users are already more accustomed to seeing ads than Netflix viewers, but even the service's most complacent users might see pause ads as a step too far. After all, there are numerous reasons one might halt a video stream, and the need for immediate silence is often chief among them. Whether a viewer is receiving an incoming phone call, or holding an important conversation with a friend, the last thing they expect is a distraction -- audible or otherwise -- when they pause their favorite streaming service. With that said, neither Hulu nor AT&T are looking to implement highly-disruptive, several-minute-long ads during pauses. "You do not want to deliver a longform advertisement in this situation," said Hulu VP of advertising Jeremy Helfand in a statement to Variety. "I think you have seconds to deliver your message effectively." What do you think about in-pause ads? Would you prefer them to ordinary, mid-playback ads? Let us know in the comments.